At Barnaby Heating and Air, our customers come first! We are dedicated to providing the best AC Repair and HVAC services at a price that you can afford. We provide AC repair, furnace, heat pump or hybrid system installations and repairs to those in the Greater Dallas area as well as the Texas communities of Rowlett, Plano, Garland, Mesquite, Richardson, Allen, Wylie, Rockwall, Sasche, Murphy, Forney, Royse City, Fate, Heath, Lucas, Sunnyvale, Lavon, Caddo Mills, and Nevada. Is an inefficient or non-working air conditioning system letting you down during the the time when you need it most? Let the professionals at Barnaby Heating & Air help you get back to comfortable. With over 25 years of experience repairing AC units, the trained professionals at Barnaby Heating & Air will get your unit running smoothly again. The last thing your family needs on chilly nights is a heating system that won't warm up your rooms. With over 25 years experience, we know heating systems like the back of our hand. 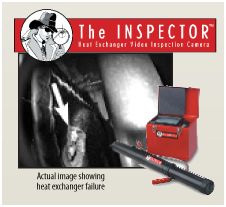 There are many things that could be keeping your heating system from running at it’s best. At Barnaby Heating & Air we are experts at furnace and heat pump system repairs. Regular service of your AC and heating systems can save you BIG money on energy costs in the long run, and can extend the lifespan of your system to help you avoid costly replacement expenses. Our commitment to excellence as an HVAC company starts with our owner, Charles Barnaby, who is 100% committed to customer satisfaction and in giving the best service. To do this, we continually stay up-to-date on the latest trends and HVAC technologies, including air conditioning repairs and installations, heating repairs and installations, ventilation, and the best maintenance techniques and practices to keep your HVAC system running at maximum efficiency. We apply all of our 25 years of know how from practical experience to every repair. With this much experience there is almost nothing we haven’t run into and found a solution to. This includes all different makes and models of AC units, heating units and ventilation systems. Barnaby Heating and Air only hires the best AC Repair and home heating system technicians to provide our customers with top quality service. 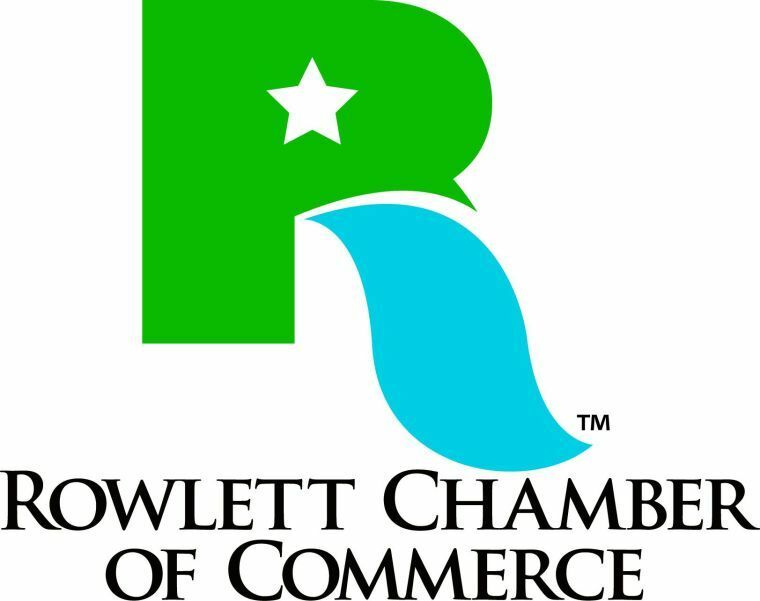 We are a licensed and insured HVAC Contractor in Rowlett, TX, serving the greater Dallas area and the surrounding communities. Our professional servicemen will promptly arrive at your home, assess your home and HVAC system, research available options for you and provide those options to you in simple to understand terms. We’re also happy to provide you with top quality products from top brand manufacturers for all AC repairs and heating repairs. This same promise extends to all HVAC installations, ventilation inspections and repairs, and comfort system services that we perform on your behalf. Our technicians are trained on all makes and models, and can install or repair your cooling and heating systems with speed and expertise. 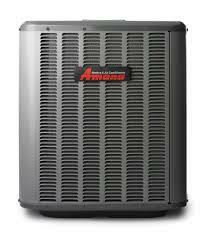 We are an insured and licensed AC and Heating contractor. We perform background checks and drug screens on all of our highly trained technicians. We work hard to provide ventilation that meets scrupulous environmental standards, and strive to ensure that our carbon emissions are at or below acceptable levels. With over 25 years experience in the HVAC industry, we pride ourselves on up-to-date knowledge of trends and advances in heating and AC technology. When it comes to HVAC systems, we are dedicated to carrying and providing top brands from industry leading manufacturers. If your system is not meeting guaranteed savings, we will refund the savings not realized during the 1st year. We will install a completely new outside unit for you if the compressor fails twice in the first 5 years. On the other hand, if the heat exchanger malfunctions in the first 10 years, we will install a new furnace. We will pay you $500 for your inconvenience if ever your system breaks down in the first 2 years. If we miss the deadline for installing your new system, we will pay you $500 for your inconvenience. If ever we happen to cause damage to your property when we’re working for you, we will replace or repair what we have damaged. This includes lawns, shrubbery, carpeting, floors, walls, furniture and door frames. If you purchase products from us, we will honor the Original Equipment Manufacturer’s warranty, provided your equipment has been regularly maintained according to the manufacturer’s specification. We will also honor the manufacturer’s warranty if your product has been continuously enrolled in a BarnabyCare® Membership from the date of installation. *Guarantees are dependent upon the work performed. Not all work includes the same guarantees. Ask for details. Tired of Dealing with Maintenance on Your AC and Heating System? “I called Barnaby Heating & Air because the original AC Unit (11 years old) at my house was giving me problems and not cooling the house when we returned from vacation and it was 95 degrees outside and 89 inside. I called at 8:00 the next morning and made the appointment for 11:00 to12:30 and Charles the owner and his helper were at the house at 10:45. “I have used Barnaby Heating and A/C on numerous occasions. I first used them on a Rental Trailer I own and Charlie was the only person I contacted who would work on a Coleman unit. He has done everything to this unit to practically rebuild it. 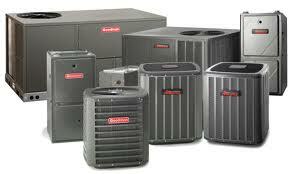 I have used them on a couple of other rentals I own and on my personal HVAC unit. My family have used them as well. This company came recommended by someone in my Neighborhood Nextdoor Ap. I was very pleased with the service… I really feel like he took the time to make sure that I understood everything that had been done, he made sure everything was good inside and out, and he wouldn’t let me purchase more than I needed. After being shafted by other service type companies, I am thankful to Steve and the people at Barnaby’s for restoring my faith in the service industry. I highly recommend this company and will be telling all my friends. By teaming up with industry leaders and local organizations we’re able to incorporate the best of others in our own work, which in turn provides better service and products to you. We’ve earned a reputation of excellence and trust among our clients. We offer sales of heating and air conditioning units from top name manufacturers, as well as installation, repair and maintenance of all makes and models.